and absolute will, and these are self-existent and universal. 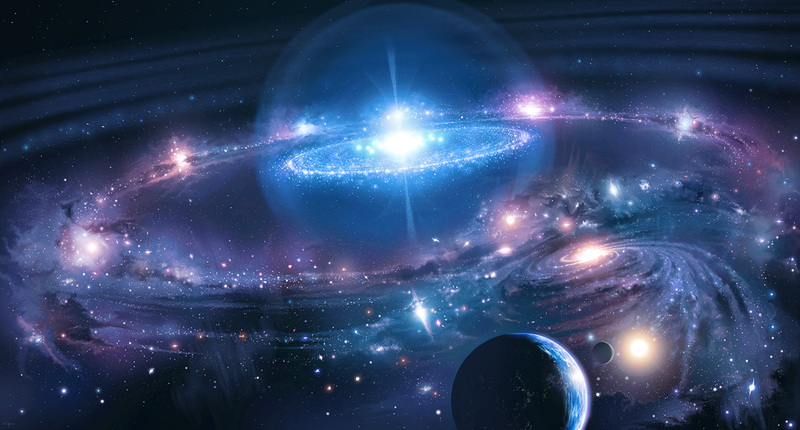 universe as the being of final goodness plus a free will of creative infinity. very concept of his volitional absoluteness. instructed to portray the God of all creation as the Universal Father. strongest expression and greatest satisfaction in loving and being loved. mercy and goodness and pledged to effect the eternal survival of his children on earth. and any-time capacity to grasp the personality and divinity factors of our highest concept of Deity. overcomes the world, even your faith."